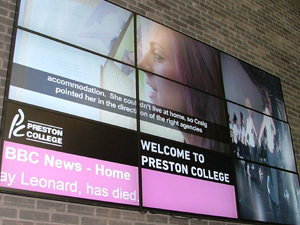 Digital signage is providing schools and other educational institutions with ever improving ways of communicating with pupils, staff and visitors. 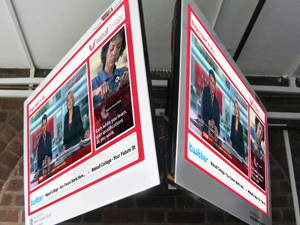 Messages delivered in real time, engage with the targeted audience providing dynamic information for all. Welcome visitors and staff, students and parents with informative and eye catching media. 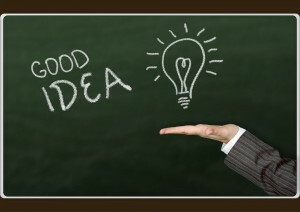 Start with a single screen a grow your network at your own pace and budget. 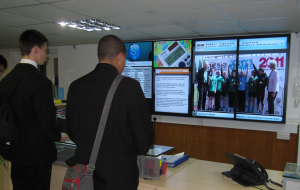 Find out more on how Education institutions are making the most of digital signage.